Diving is the best way to discover the underwater world and therefore what it has to offer. Due to these specialities we can teach you new techniques and as a result give you the tools to enhance your exploration. 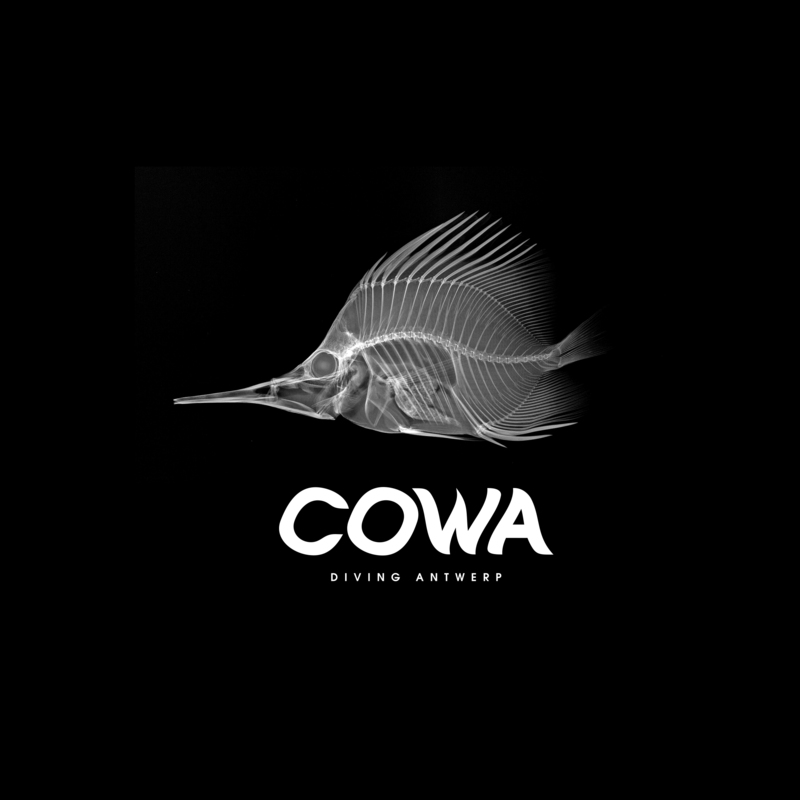 Each Speciality gives you specific information, tips and tricks to become an even more responsible and experienced diver. Since there´s a wide variety in specialities there is something interesting for everyone. Therefore this program can be a personal experience. If you look for an easy going, but beautiful place to try out some new exploration of the underwater world, then come to Gran canaria! Furthermore, Let’s Go Diving is the only company who offers hard boat diving so we have a wider range of possibilities. If you are interested, contact us for more information. AWARE – Coral Reef Conservation: Learn more about our beautiful underwater vegetation! 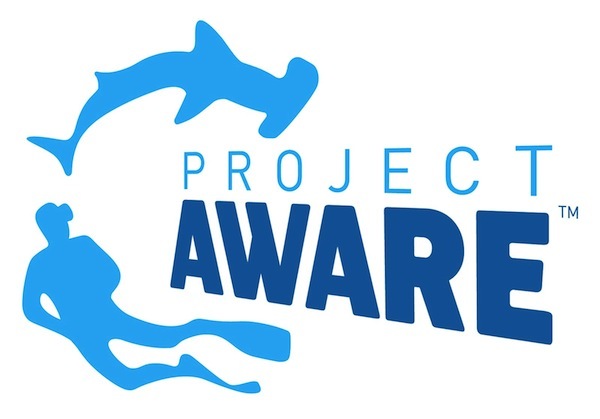 AWARE – Fish Identification: Take a look at our marine life and where they live. 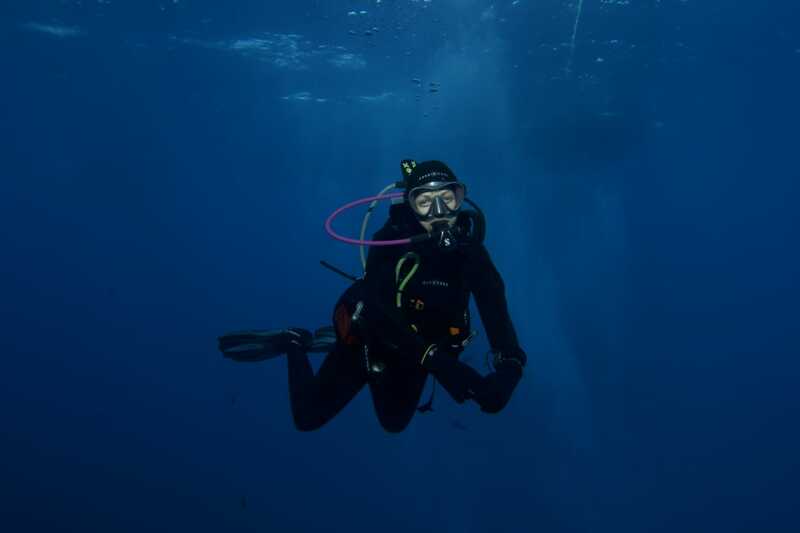 Boat Diver: Come and explore our Atlantis, the only Hard Boat in Gran canaria! 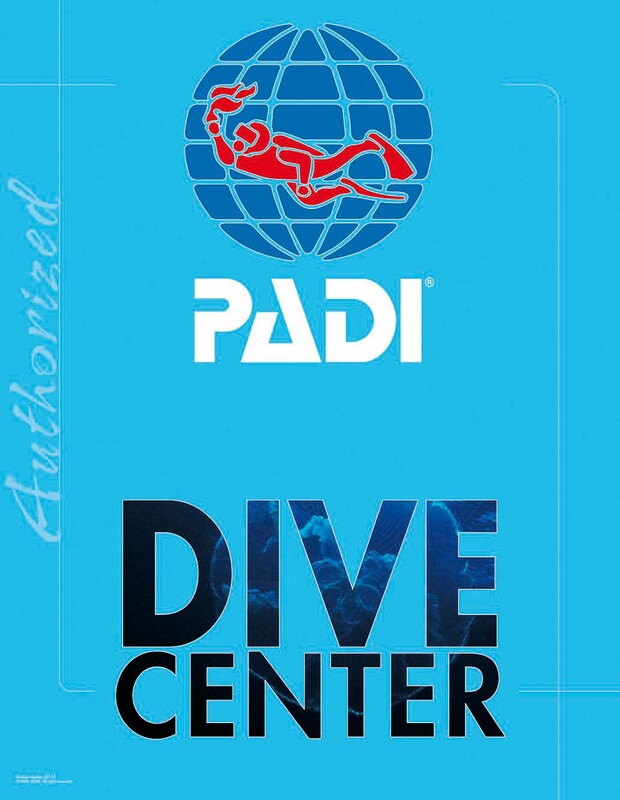 Deep Diver: Become a more comfortable diver at greater depth. Digital Underwater Photographer: Figure out how to get that amazing shot. Drift Diver: Explore the currents around the island and learn to use them! Dry Suit Diver: Learn more about the different techniques involving a dry suit. Emergency Oxygen Provider: Learn how to provide emergency oxygen in different ways. Enriched Air Diver: By diving with enriched air you can extend your bottom time and therefore explore even longer! Night Diver: Get to know the underwater world by night and control your buoyancy with only the focus of your torch. Peak Performance Buoyancy: How can you get perfect buoyancy when you are scuba diving? Search and Recovery Diver: Lost something? We give some tips and techniques to find it back! Underwater Navigator: Tired of losing your way under water? Acquire the skills needed for a safe return home. Wreck Diver: We teach you the ins and outs of rewarding, responsible wreck diving.